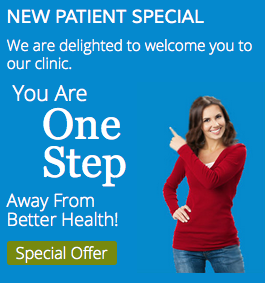 ''Finchley Back Care Centre has really helped me with back and shoulder pain. I have suffered pain for years on end, and finally decided to see a professional about it''. ''Even though I was sceptical about how Chiropractic adjustments would benefit my pain, I have been pleasantly surprised''. ''Now my pain is gone and I have a maintenance program to follow to ensure I stay pain free''. ''It's easy to park and they also have a secret weapon in Mr Phil, the massagist. Probably the best massagist in North London''. ''All in all, FBBC has really delivered. If you have back/neck/arm or any other pains, I would highly recommend a visit to Finchley Back Care Centre''.